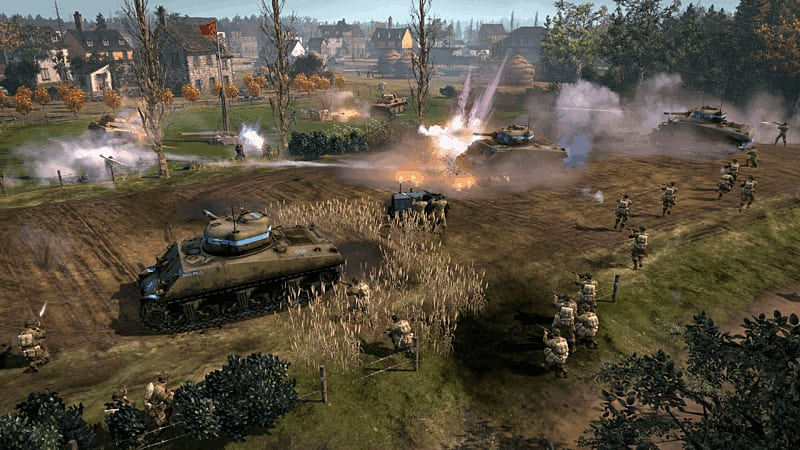 Enter the first Standalone Multiplayer release for Company of Heroes 2 in The Western Front Armies. 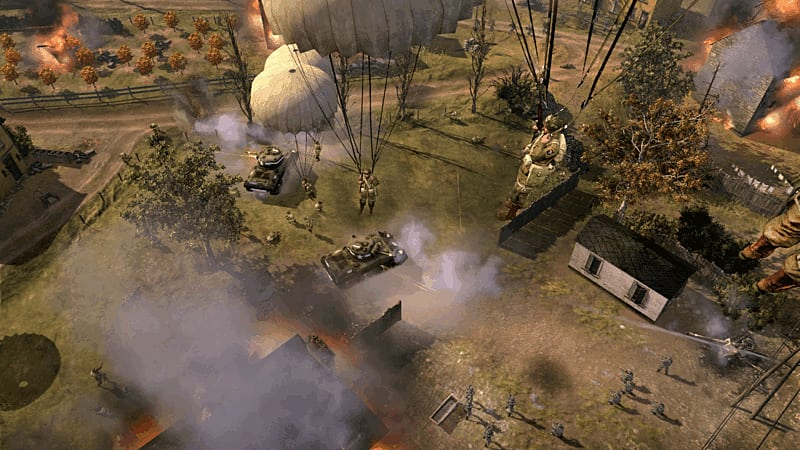 Take control of the mighty power of Eisenhower's Allied army which bring with them brand new abilities and strategies. Expand the war to the popular Western Front theatre of combat, featuring breathtaking new environments that bring realism and vibrancy never before seen in the game. Experience a completely new take on the German forces which brings brand new abilities and new strategies to the frontline. 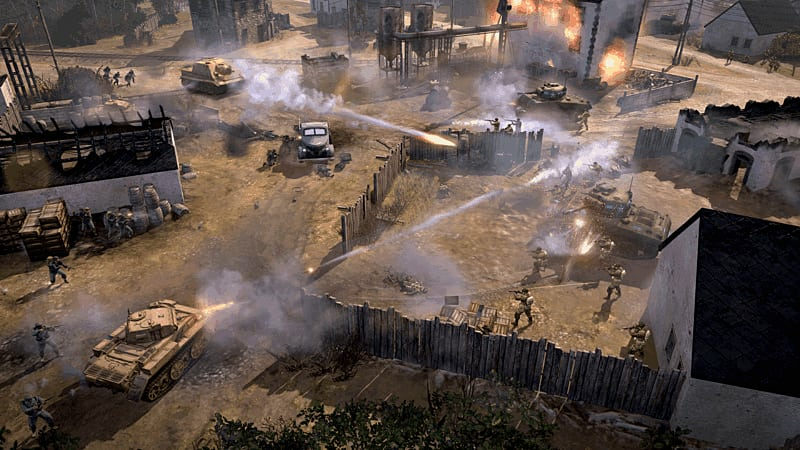 Company of Heroes 2: The Western Front Armies is the first Standalone Multiplayer release for Company of Heroes 2. The focus shifts back to the Western Front, depicting some of the most brutal fighting of World War II in the darkest days of the conflict. The addition of the US Forces and the German Oberkommando West brings two entirely unique factions that will forever change the shape of multiplayer combat. 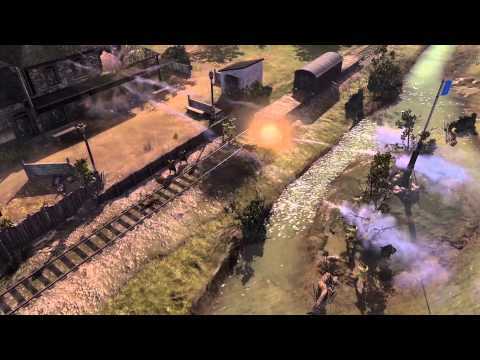 Each Army has distinctive tactical gameplay options, new infantry, team weapons, vehicles, abilities and upgrades on a total of eight seasonal multiplayer maps set on the Western Front. The Western Front Armies also includes a new progression system that introduces other unique content into the game and enables players to dive deeper into the tactical and strategic aspects of the game than ever before. 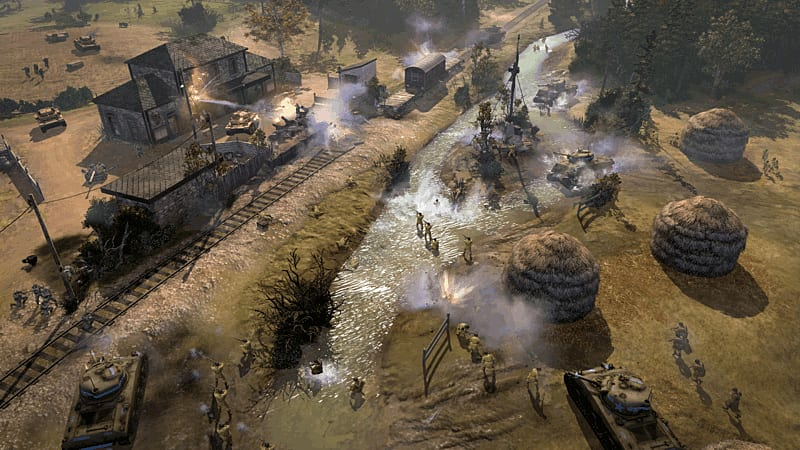 The Western Front Armies will be available as a stand-alone package that represents an entry point into the franchise and access to the vibrant Company of Heroes 2 community. New players can also access 23 existing Company of Heroes 2 maps in auto-match, and play against all other existing factions.